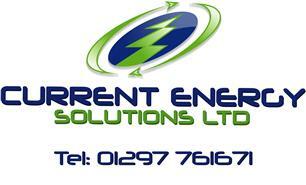 Current Energy Solutions - Electrician based in Uplyme, Dorset. Hello, thank you for taking the time to read about my company. My name is Stuart Houghton and I run Current Energy Solutions. I have over 25 years’ experience as an electrician and I started Current Energy Solutions in 2007. We undertake all types of Electrical installations and are a registered installer of Solar PV Systems and grid/off grid battery systems. If you use our services we will arrive when we say we will, fully test and certify our work, tidy up and complete the work in a manner to cause the least disruption and above all make sure you are fully happy with our work when we have finished.